Ethan Lane has a BIG secret. He’s hiding his identity as a best-selling author. And he’s also a Sasquatch shifter. Yeah, he’s a “Bigfoot,” the big hairy dude who always takes very grainy, indistinct photos. He’s been able to hide his identity/ability by keeping a low profile on Lummi Island in the Seattle area, aided and abetted by the Lummi native peoples. Until, in a weak moment, he surrenders to loneliness and goes out on a blind date. And what starts out very right, ends up going very wrong when his secret is about to be exposed. If you haven’t read a Lisa Medley book, you’re missing out. 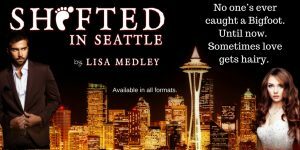 Shifted in Seattle, just released today and it’s another awesome read. It has believable, well-motivated characters and loads of wit, humor, and heart. Ethan when in people form looks like a normal guy (albeit one who has to shave 3 times a day). 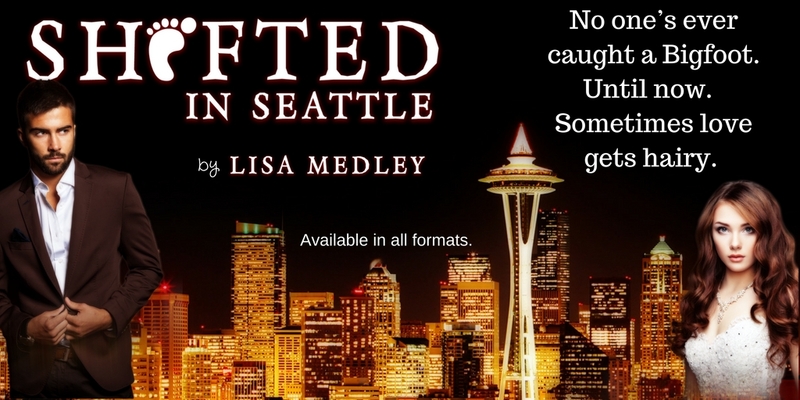 If you like wolf, cat, or bear shifter books, venture into the wild and give Shifted in Seattle a try. You’ll be glad you did. 5 stars! No one’s ever captured a Sasquatch. Sasquatches have roamed the Pacific Northwest for centuries, hiding in the wilds of the northern territories and protected by the Lummi nation. 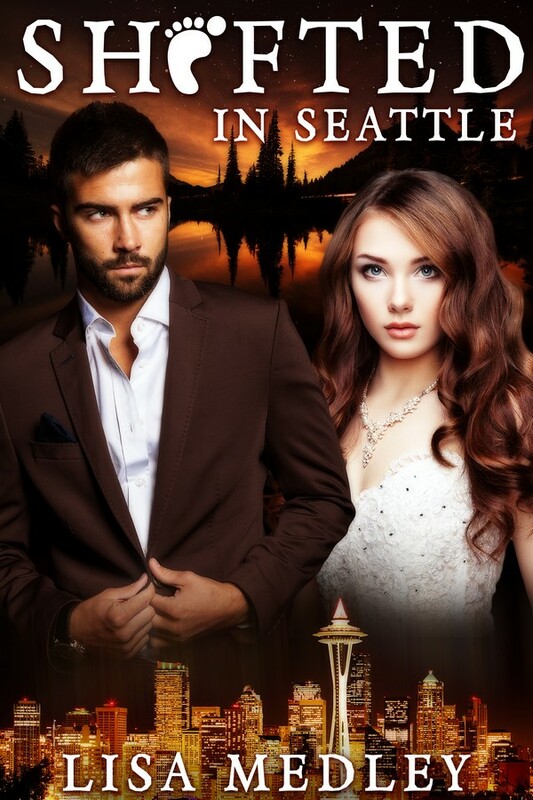 When Seattle author Ethan Lane’s secret is exposed after a first date with Ruby Parsons goes wonderfully right, then horribly wrong, he’s faced with betraying his clan or losing his only chance at true love and a normal life. Ethan Lane couldn’t believe his luck. He paced the floor of his Arts and Crafts style living room and looked out onto the Sound. Not only had she seen his lame ad, but she’d responded. He’d never placed a “Near Misses” ad. Ever. But he couldn’t get the cute brunette off his mind. Being a writer in Seattle was so cliché, it was painful sometimes and lonely. He couldn’t contain his literary geekiness, and when he’d seen the flyer for the Lovecraft comedy show? He’d buy that ticket all day, every day. He hadn’t been able to talk any of his friends into going to the show, so he’d gone alone and met Ruby. One more gin and tonic, and he’d have gotten her number. Of course, too many more gin and tonics and he’d have had to take a cab instead of driving himself all the way across town, over the ferry and home to Bainbridge. What a mess that would have become. On a full moon, no less. He’d been right to forgo the liquid courage. Drink Responsibly and all that. Remembering that night brought a smile to his face. He watched the surf pound against the shore below. He was a lucky, lucky man. His writing had made him quiet successful. Rather, his pen name, Robin Woodring, was successful. If his people knew how he was really making his living, he’d be disowned or worse. While his writing hadn’t exactly been a secret, his accomplishment had. They all assumed he was a day trader and his writing was a quirky hobby. He tipped a tumbler of bourbon to his lips and let the amber liquid slide on in. 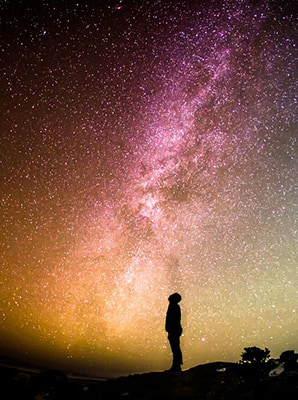 His mind scrambled through the jumble of possibilities and potential pitfalls of what he’d done. He wondered if she’d show up Friday. Her reply seemed jubilant enough and hopeful. Lisa has always enjoyed reading about monsters in love and now she writes about them because monsters need love too. She adores beasties of all sorts, fictional as well as real, and has a farm full of them in her Southwest Missouri home, including: one child, one husband, two dogs, two cats, a dozen hens, thousands of Italian bees, and a guinea pig. She may or may not keep a complete zombie apocalypse bug-out bag in her trunk at all times, including a machete. Just. In. Case. 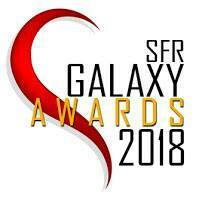 This entry was posted in Book Reviews, Guest blogs and tagged Big Foot, book review, guest blog, Lisa Medley, paranormal romance, Sasquatch, Shifted in Seattle, shifter romance, Why no one has found Big Foot. Bookmark the permalink. I can’t wait to read this. And this from a reader that doesn’t read a lot of shifter books. Congratulations on the release and wishing you many sales. 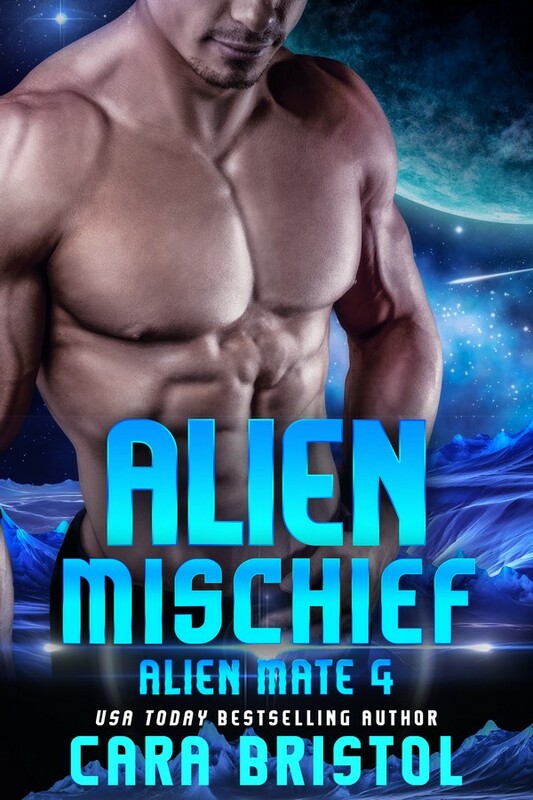 It’s different from the usual shifter story. Lisa’s approach is always creative. Thanks so much!!! All your Bigfoot questions shall be answered. The truth is out there, lol 😀 I can’t wait to hear what you think. Squatch on! I’m reading it now. Love Lisa Medley’s books. Thanks, kid! You’re the bomb! Sounds like a really fun read. Great review! It is a fun read. Thanks for visiting, Beth! I’m going to check it out. It sounds different then the usual shifters. Love the review. Oh good. I hope you become a Lisa Medley fan, because her books are awesome. Hurry and get this awesome book from Lisa Medley about Big Foot and shifting. Great read and such super ideas to about their lives. Opens a whole new meaning for them that I had never considered. 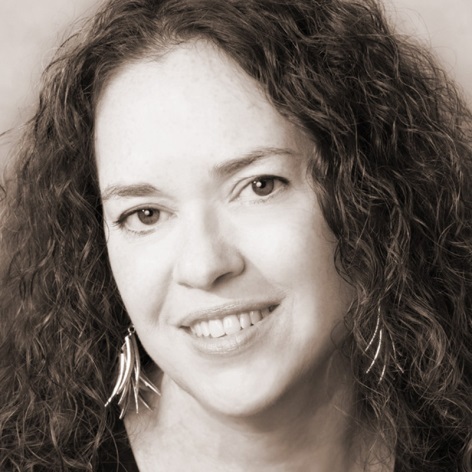 Lisa is such a great writer and I am always so ready for her next book to come out. I haven’t read any of her’s that I wouldn’t recommend to others. Keep up the great work, Lisa!! I too am a Lisa Medley fan. Can’t wait to read this one. Does Lisa plan on going to the Seattle area to do some up close and personal research for the next one? Lisa will have to answer that one. I do know she did a lot of research for Shifted in Seattle. I used to live in the Seattle area. She hit the setting dead on.